Starting today, the Department of Education will begin accepting the Free Application for Federal Student Aid form, commonly known as the FAFSA. This free form, created by the Department of Education, is required to apply for federal aid. It is used to determine how much a student can receive in federal support, including grants, loans, and work-study. Financial aid from states, colleges, and some scholarship programs also rely on the FAFSA. Each year, the office of Federal Student Aid offers an estimated $120 billion in grants, loans, and work study funds for college students. It is critical to fill out the FAFSA form as soon as possible in order to receive the maximum amount of assistance in paying for a college education. Click here to review eligibility guidelines for federal financial aid. Individual eligibility is determined by the FAFSA. The FAFSA4caster can help you estimate your eligibility for aid. It is helpful to have bank statements and federal tax information ready during this process. Click here to see what documents you will need before you start filling out the FAFSA. You can view the Department of Education’s 8 Steps to Filling Out the FAFSA form blog post here. 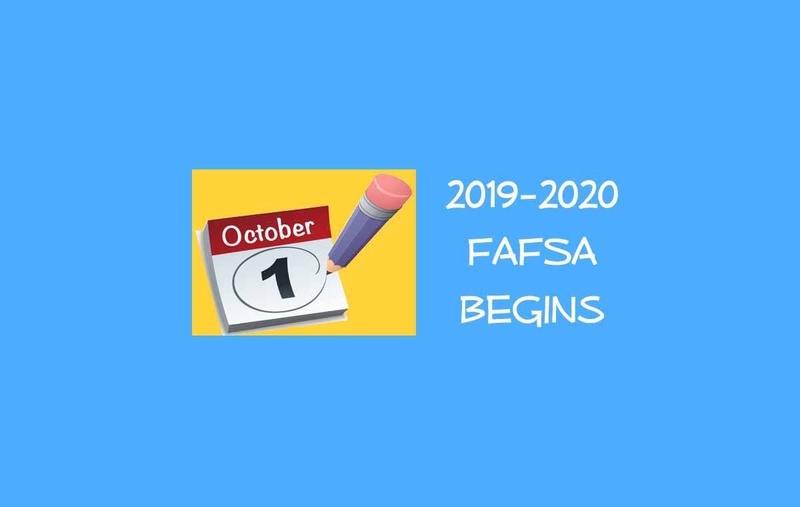 Beginning today, click here to download a copy of the FAFSA form for the 2019-2020 school year. You can also download the new FAFSA mobile app, myStudentAid, on your Apple or Android device. The federal deadline for completing the FAFSA is June 30, but Indiana’s deadline is April 15, and many individual schools have earlier deadlines. If you have any questions regarding applying for federal financial aid, please feel free to contact my office at 317-283-6516.